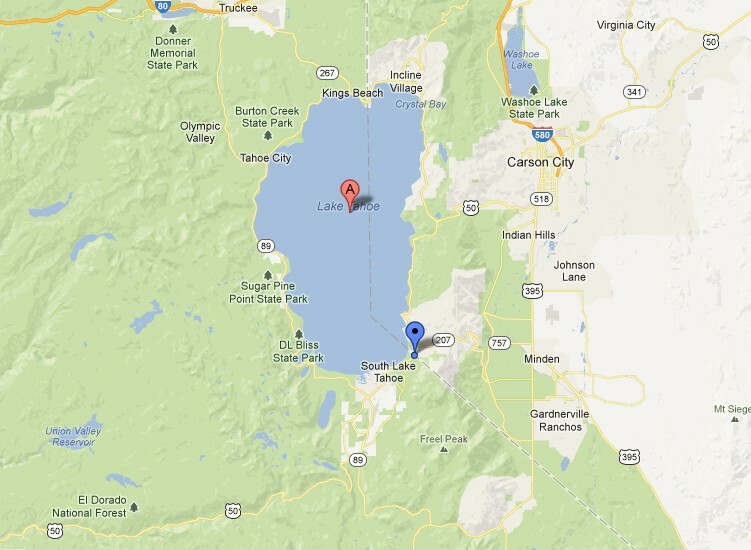 Lake Tahoe – photos are rumourde to have been taken ont he west side of the lake somewhere. Craig Brown Craig is a freelance writer and researcher studying and writing about the UFO phenomenon, remote viewing, free energy, and other strange phenomena for over 20 years. He is also a qualified clinical hypnotherapist.